When it's cold out and you've got to be outside, you need to layer-up. 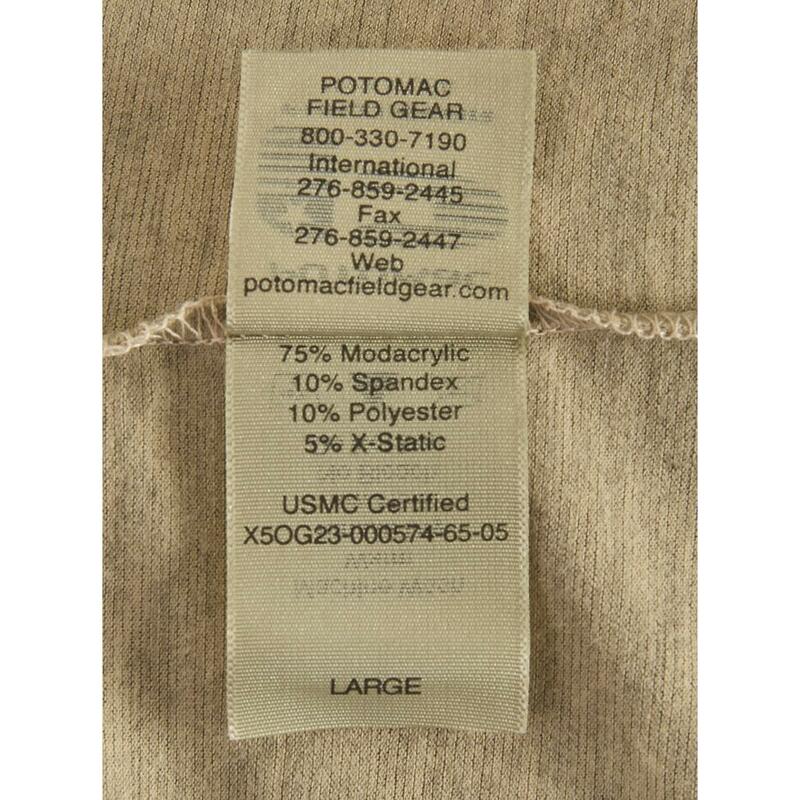 Start the process with this new U.S. Military Surplus Potomac T-shirt. It's made of 75/10/10/5 modacrylic/spandex/polyester/X-Static.® The X-Static® is the key here. 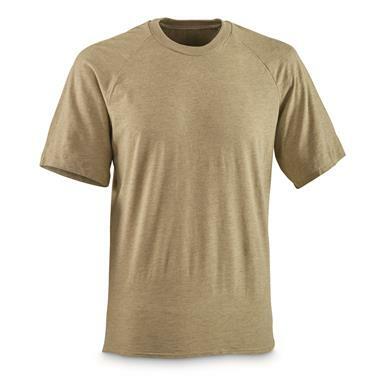 It reduces body odor and destroys a wide variety of harmful bacteria and remains effective over the life of the T-shirt. Made in the USA by Potomac Field Gear, this is just the T-shirt for base layering or working in warm weather.